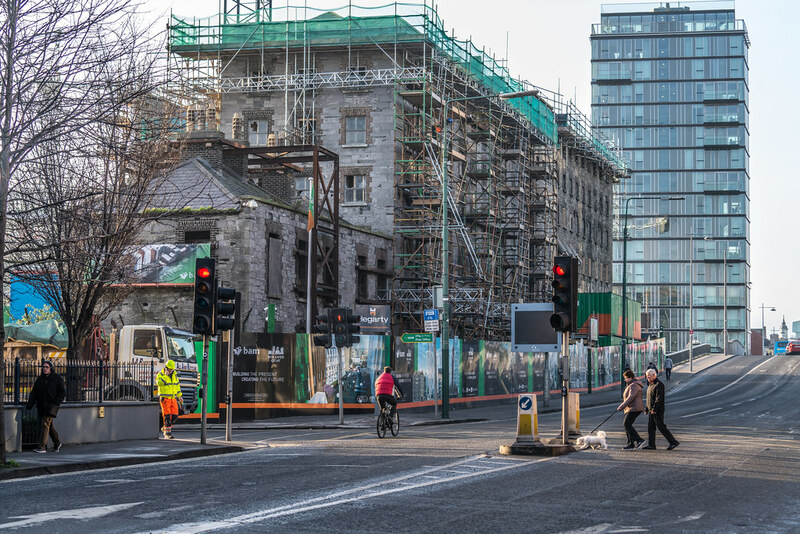 Towards the end of last year a number of newspapers claimed that Google was close to signing a deal to acquire the entire Bolands Quay scheme in Dublin's docklands for Euro 170 million. The new complex is beside Google's European headquarters on Barrow Street. 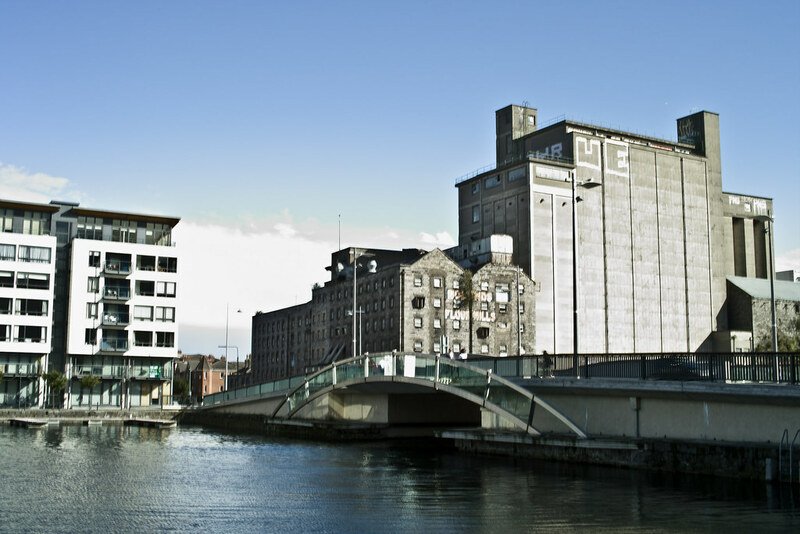 In 2011, Google bought its European headquarters on Barrow Street and the nearby Montevetro building for €100m and €99m respectively and they are currently in the process of buying the Treasury Building on Grand Canal Street. 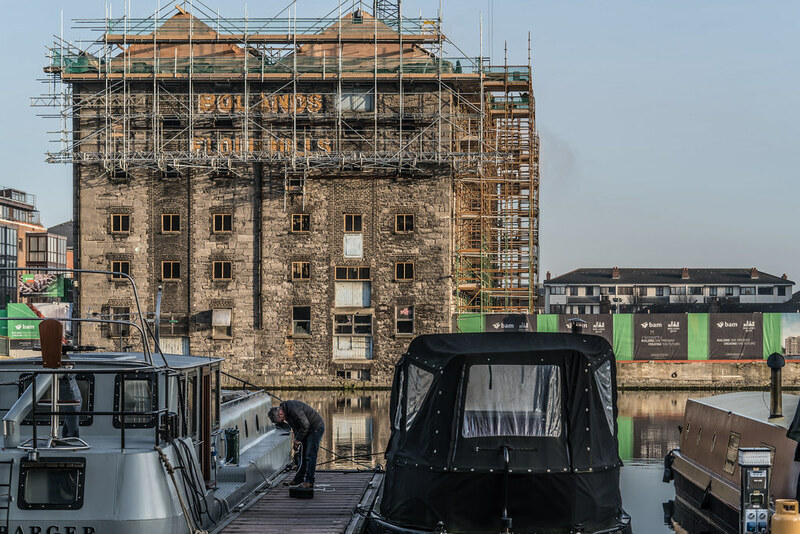 Boland's Mill was located on the Grand Canal Dock in Dublin, Ireland on Ringsend Road between the inner basin of Grand Canal Dock and Barrow Street. 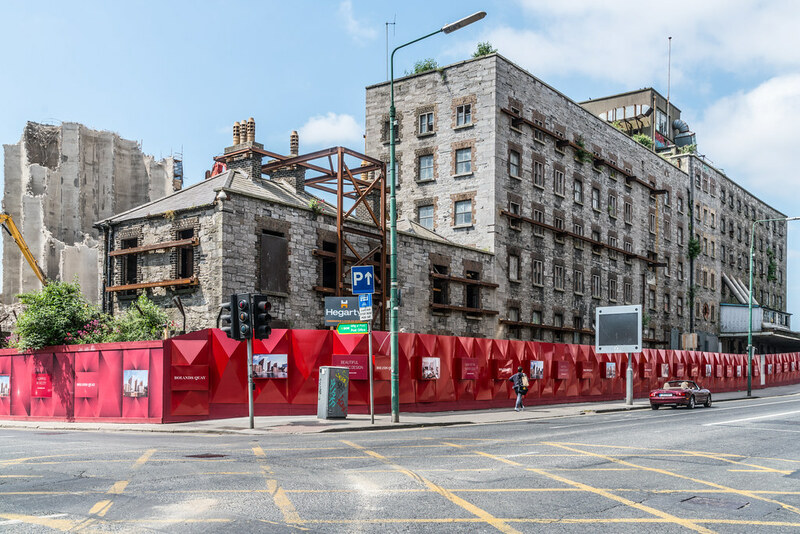 As of 2015, the site is currently undergoing a €150 million reconstruction to become Bolands Quay, a development of new residences and commercial, retail, and civic spaces. The mill site included a number of buildings. There were two six-storey stone warehouse buildings dating from the 1830s, and others on Barrow Street dating from the 1870s. The majority of the complex consisted of concrete silos built between the 1940s and 1960s. The mill stopped production in 2001 and the site has been derelict since then. 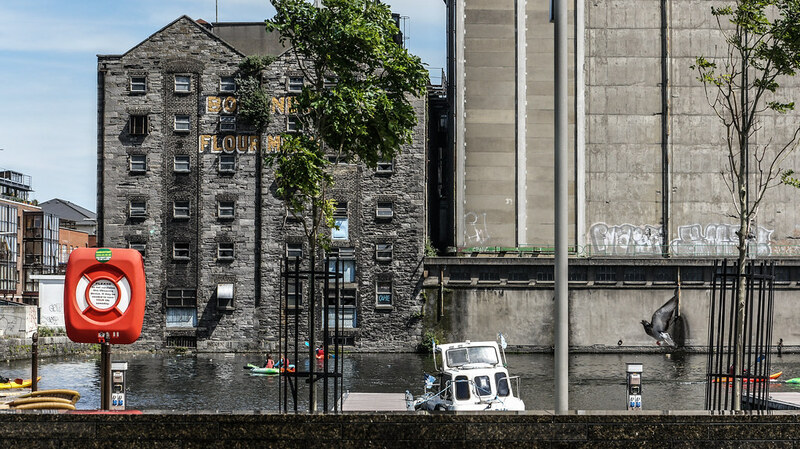 Within the complex of buildings, the older 19th century stone block buildings facing onto Ringsend Road and onto Grand Canal Dock together with two terraced houses on Barrow street are listed as protected buildings by Dublin City Council. The taller concrete silos on the site were not protected structures. 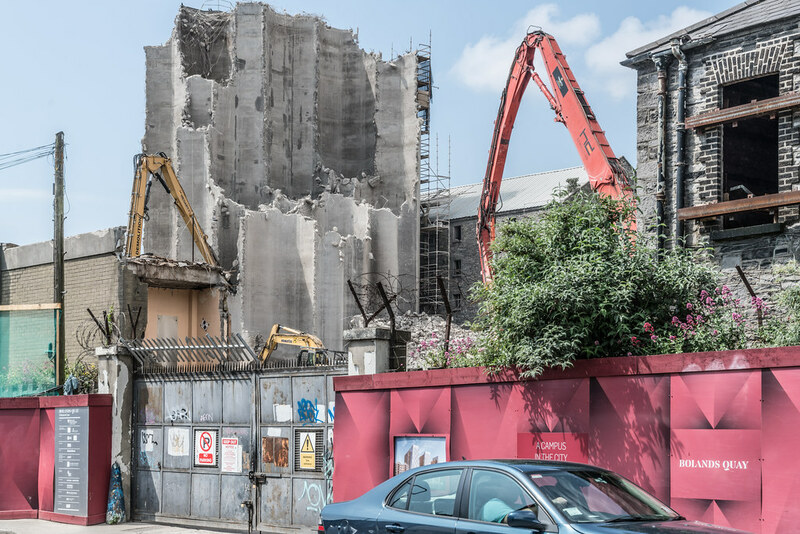 The site is in an area known locally as "Silicon Docks" as it has become location for high-tech multinationals such as Google and Facebook.